Pattern to create 52.5" x 62.5" quilt. This pattern will be sent to you as a download. 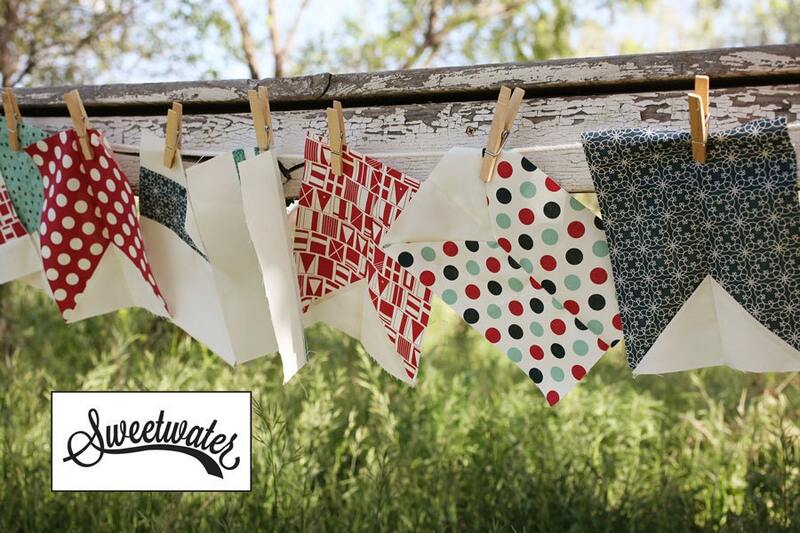 Fabric featured in this quilt is The Boat House by Sweetwater. Fabric is distributed by Moda and will be in stores December 2014. Awesome pattern! 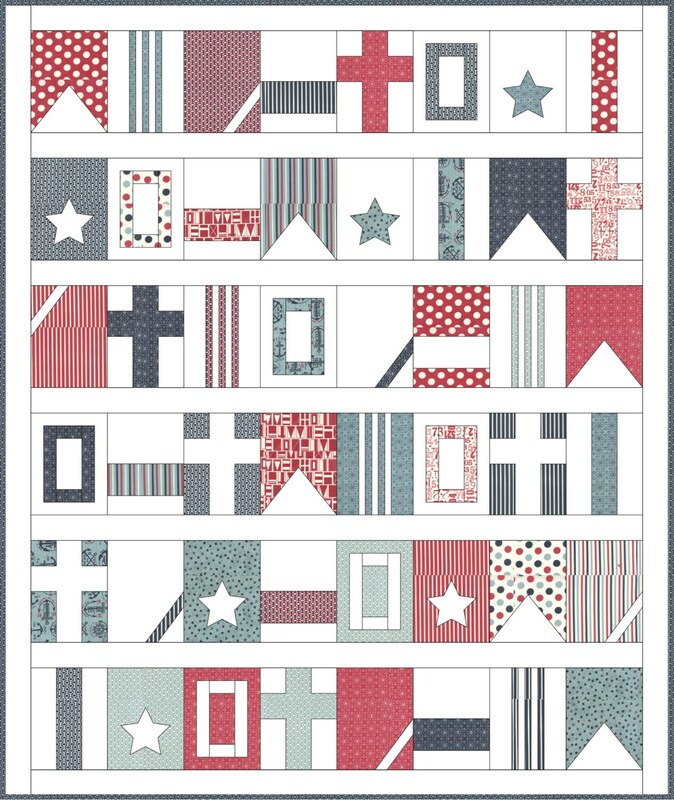 Making this for my brother using Boathouse fabrics!!! Thanks so much! Available super fast. Thanks so much. Gorgeous pattern. Can't wait to get started. Love all your products! Thank you! Love it!! Thank so much!